The employee benefit world can be complex. The TBC Employee Advocacy Program is here to help employees navigate and resolve issues pertaining to claims, understanding their benefits, and engage in the efficient use of healthcare. Our service standards include having calls received before 3:00 PM returned the same day, and calls received after 3:00 PM returned by 10:00 AM the following day. The Benefit Company believes employees and their families must actively engage in the efficient use of healthcare, and we have a system to promote consumerism. We partner with you to implement solutions to not only increase employee engagement but also effectively measure it. Your plan year with us will be thoughtfully organized to communicate and incentivize the key behaviors you want your employees to embrace. The Benefit Company prides itself on what we refer to as The Employee Experience . 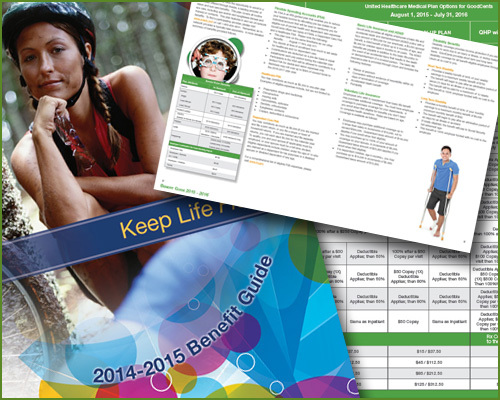 . . clear, concise and engaging communication of your benefits to your employees. A company’s benefits are only as valuable as employees perceive them to be, and our graphic design and content development team helps promote a year-round, multi-faceted communication strategy. Watch the video to learn more about the “Power of Push”. “The Benefit Company’s real time data analytics enables our clinical partners to help members navigate the healthcare system, quickly finding the most efficient and effective care. 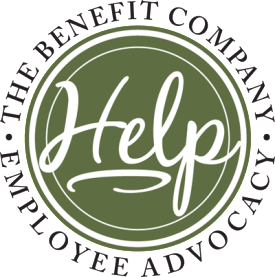 TBC Employee Advocacy Program… when you see this logo you can be assured that Help is only a phone call or email away. A customized and easy to understand guide to help educate employees; In addition to a printed version of the guide, we also make available an electronic eMag version that can be accessed from any computer. 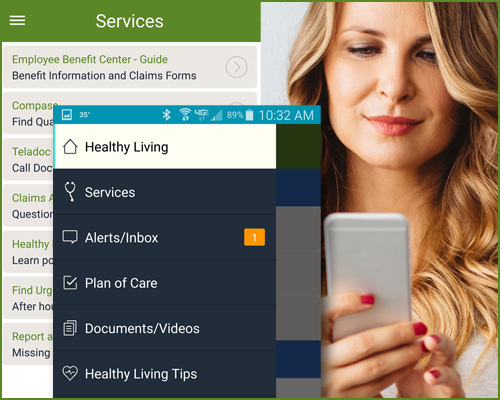 Customized for your company, this app is a central location for your employees to go to for access to their benefit information. In addition, you can send “push” messages to all employees announcing company news. 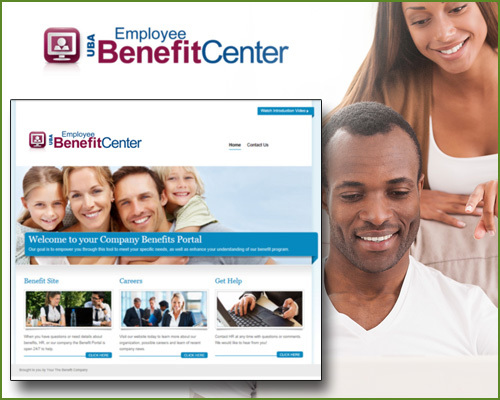 Our online tools guide your employees through important benefits, health care, and wellness decisions in an interactive and entertaining way. It is easy for an employee to view their salary as the only cost incurred on their behalf. 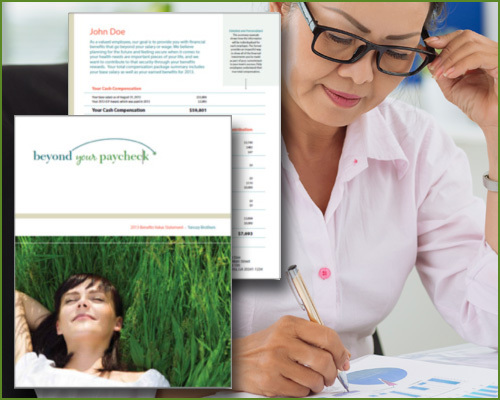 Our “Beyond Your Paycheck” statement details the value of the total compensation and benefits package received by employees.